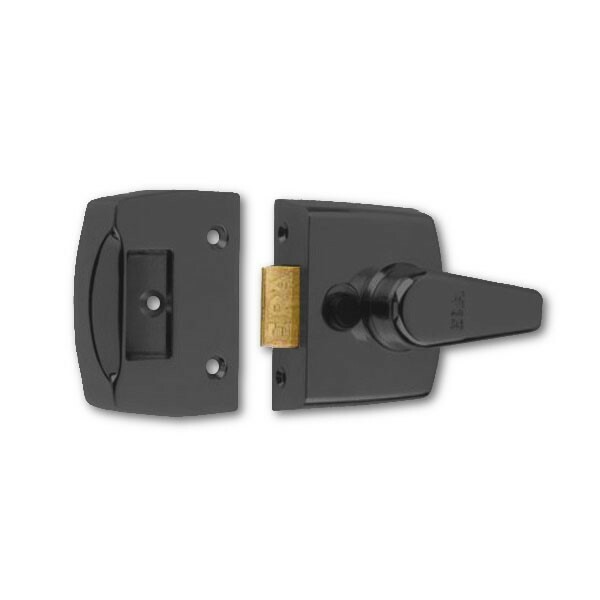 The Era 1450 Deadlocking Nightlatch are replacement front door locks which have the option of having either a deadlocking or non-deadlocking facility on the external cylinder. These locks have an easy grip handle, bolt hold back facility on the lock body of the lock, and are considered to be ideal for elderly users. This set contains the nightlatch, 3 keys and fixings.